Has your doctor told you that diabetes can’t be cured but only “managed” with expensive prescription drugs? Feeling frustrated about your weight? Pricking your fingers with painful needles? Fearing for your future & always wondering “what happens next” ? Worrying about increased risk for heart attack, stroke, blindness or amputation? Conventional diabetes treatments may temporarily lower your blood sugar, but at what cost? How You can Start Preventing or Reversing Diabetes Naturally Without Medications. 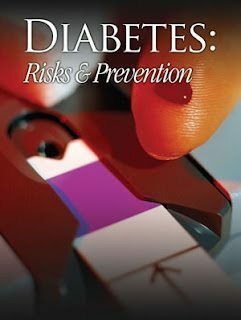 Are You Afraid of the Serious Consequences of Uncontrolled Diabetes? Here are just a few…amputation of a limb, blindness, kidney failure, heart failure, and increased risk factors for stroke and cancer! At The Naperville Institute For Neuro Metabolic Solutions We Have A Metabolic Treatment Program That Focuses On The TRUE CAUSE Of Diabetes and Peripheral Neuropathy! Not only does our Program Show you what to eat and what not to eat, we work with patients looking at the BIG picture. When you have diabetes the reality is you will need to make some drastic dietary changes. We have a proven track record of turning back the hands of time on diabetes (and other conditions). Our clients reduce their need for diabetic medication (including insulin) as well as other medications and, in some cases, eliminate the need for medications altogether with the help of their medical doctor. By finding out the cause of their diabetes, we are able to bring the body chemistry back into alignment, reverse diabetes, and improve the patient’s overall health dramatically. 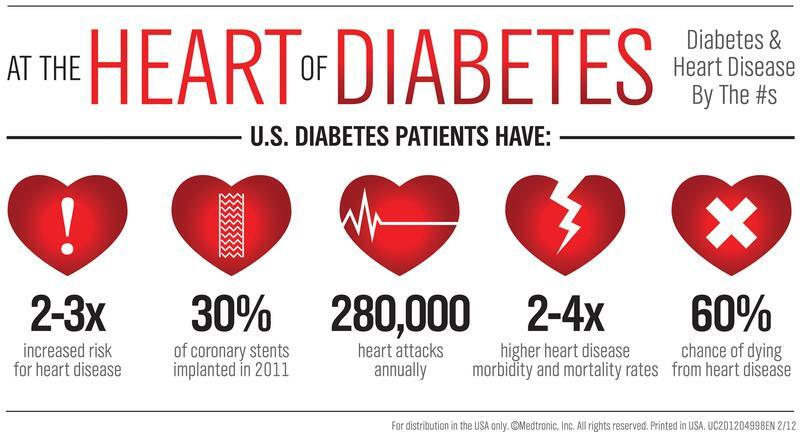 We Know These Scary Statistics About Diabetes… But Do YOU? * In 2008, over 200,000 diabetics in the U.S. were on chronic dialysis or living with a kidney transplant as the result of end stage kidney disease. Other commonly used diabetic drugs known as sulfonylureas (DiaBeta, Micronase, Glynase, Diabinese, Glucatrol, Orinase, Tolinase, and Amyrel) are also associated with an increased risk of heart attack and strokes. Why don’t doctors tell you about the potential dangers of diabetic drugs? I don’t know. Maybe he or she doesn’t know, or simply chooses to ignore the damaging reports that show that most of the diabetic drugs are now associated with increased risk of premature death. Or maybe it has something to do with the all the money that freely flows from the pharmaceutical companies each year. In 2001, drug companies paid for over 60% of the costs of all doctors’ continuing education classes. And over 80,000 drug reps give away $11 billion worth of samples each year. There is now one drug rep for every doctor in the United States. Americans using FDA sanctioned drugs, as directed, are dying at the rate of one every three to five minutes. In fact, the average American has a 26% chance of being hospitalized from a drug injury from the effects of a lifetime of drug taking. Of the 30 million people admitted to hospitals each year, approximately ten percent, or 3 million, are admitted specifically because of adverse drug reactions. Clearly it is in your best interest to learn what your doctor isn’t telling you about prescription drug therapy and type II diabetes. Fortunately I’ve been able to consistently help my patients overcome Type II diabetes without potentially dangerous drugs. Learn which drugs are safe and which ones to avoid. Even better learn how you can reduce or eliminate most or all of your potentially dangerous drugs by adding the right diet and supplements-the same ones that have helped my patients over come their type II diabetes. Insulin resistance is a metabolic condition that involves elevated insulin levels and a cellular resistance to all but higher insulin levels. Its primary cause is a high carbohydrate and high sugar diet that causes a disruption in the way the carbohydrates are metabolized. The cells become less responsive to insulin, resulting in an elevated insulin level with otherwise normal fasting blood sugar. After meals, the blood sugar can fluctuate and can be slightly high or slightly low. What are the signs and symptoms of insulin resistance? Because fat can’t be mobilized by insulin, weight gain can occur. There are frequent fluctuations in blood sugar, including symptomatic hypoglycemia. The insulin levels are high but the molecules can’t get insulin out of the cells. The individual has many cravings for sugar and is always hungry. Triglycerides and cholesterol are elevated and the blood sugar gradually increases. The elevated triglycerides can cause excessive blood clots and there can be cardiovascular distress, including atherosclerosis. What are the causes of insulin resistance? The primary cause of insulin resistance is a diet high in carbohydrates, particularly refined carbohydrates. Deficiencies in zinc, chromium and manganese can make insulin less effective. The introduction of trans-fats in the diet will make the cell wall less likely to be able to transport insulin across it. Conventional Medical Approach: Unless the blood sugars are actually elevated, a conventional medicine specialist wouldn’t run any testing nor would they treat insulin resistance, despite the health risks. There is no routine blood test for insulin levels and most conventional medical providers would not even suspect insulin resistance unless there is evidence of true diabetes. Functional Medical Approach: Why wait to you have diabetes when you can look for insulin resistance and prevent it form occurring? 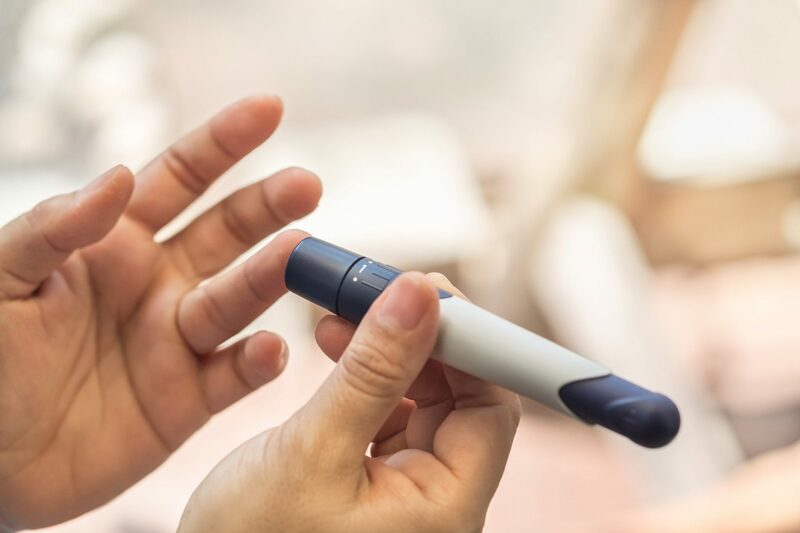 If your fasting blood glucose levels are on the rise from previous blood tests and getting toward the range of Diabetes then you are definitely in insulin resistance. We are able to test your insulin as it is part of the tests that we perform at our office. If your fasting blood glucose levels are at 100-115, you are probably in the stage of insulin resistance. Once you get above the 115 levels, you would be considered to be a Diabetic. Don’t Become another Victim! Diabetes is exploding. It is time to take control of your health. 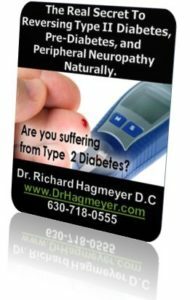 My ground breaking, potentially life saving report “The Real Secret to Reversing Type II Diabetes, Prediabetes and Peripheral Neuropathy” is yours for free.